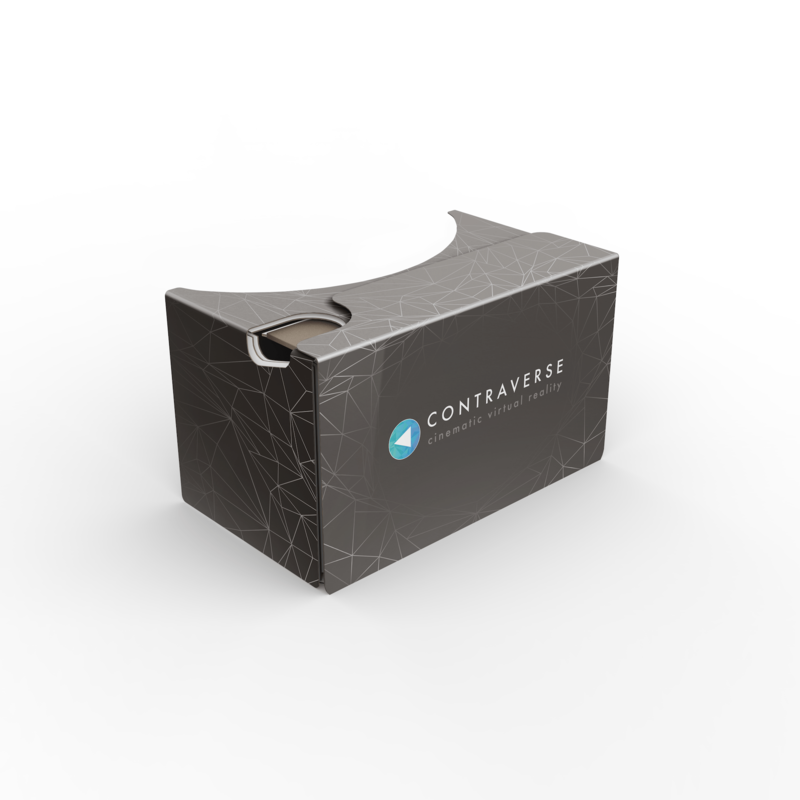 Use the code "VRheadset" at checkout for $5 off. 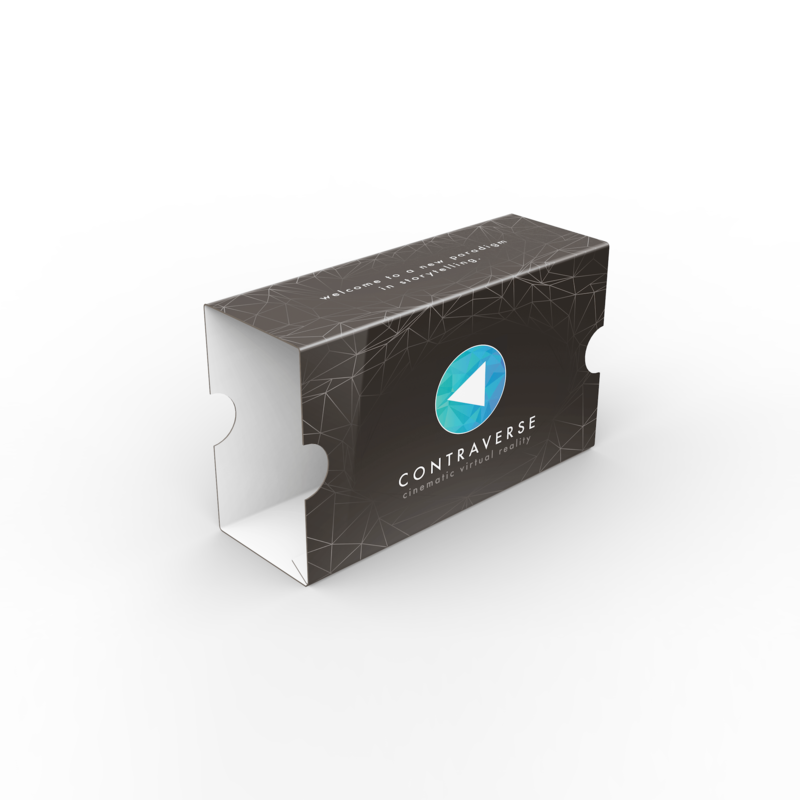 Download the Contraverse app on iOS or Android and instantly turn your phone into a VR headset! 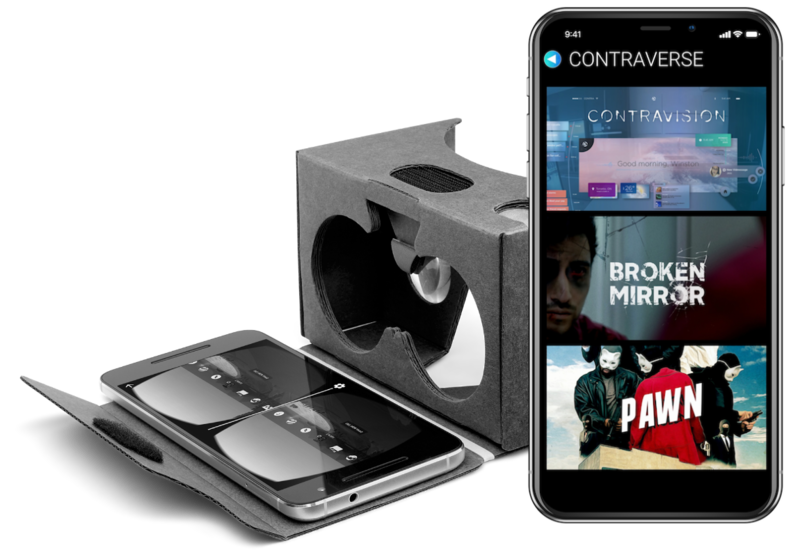 You can also download any VR app or "works with cardboard" app on the app stores to experience even more virtual reality experiences on your smartphone. 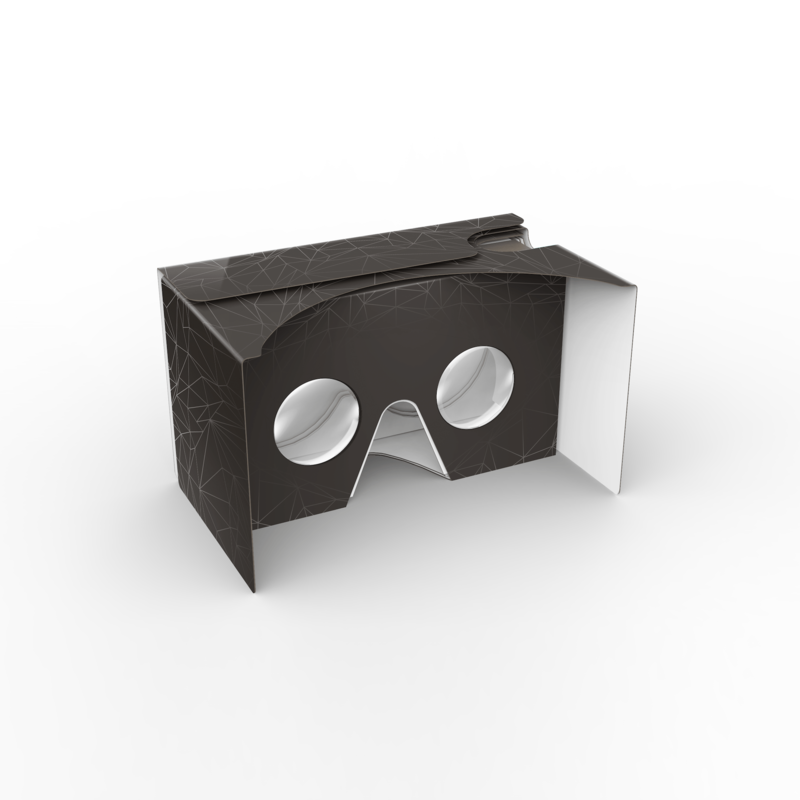 Open the top flap of the viewer and flip out the side panels.